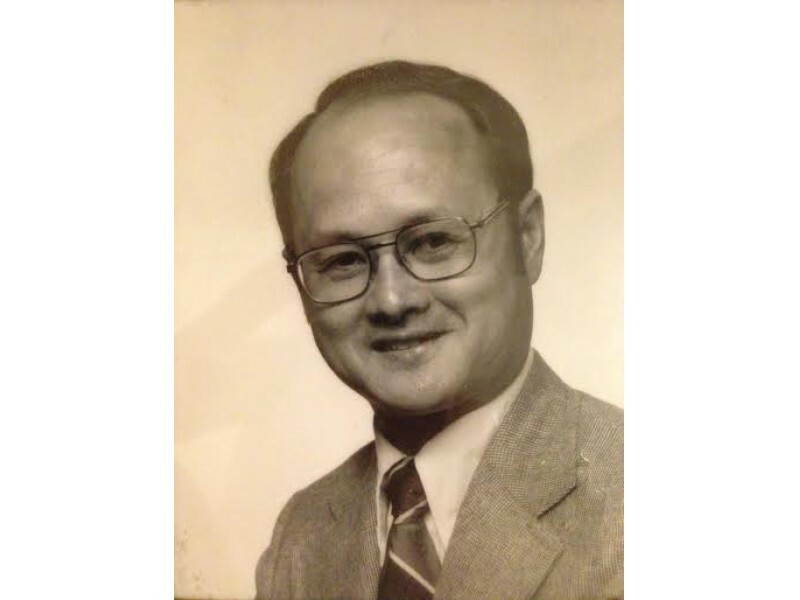 We were sad to learn recently of the passing of former Club member Tung Hon (T.J.) Jeong. TJ had a remarkable life’s journey - starting as an orphan in war-torn China in 1931, learning English by reading the comics in Texas, getting his PhD in Nuclear Physics, and eventually discovering the wonders of holography. He became a world-renowned pioneer in the field while teaching at Lake Forest College. Many members remember T.J. fondly. Read more about his life here.